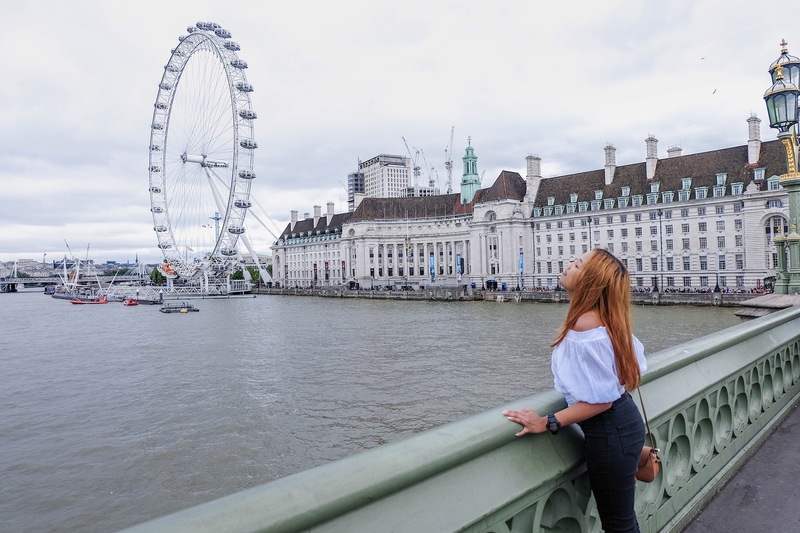 London Itinerary – Travel. Live. Eat. 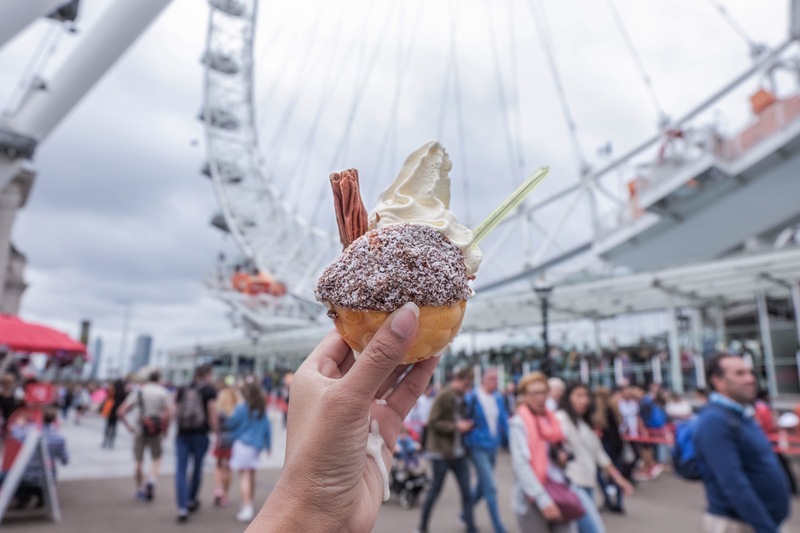 I did a post before regarding Must-go Places In London in 2016, now this post is extending a bit from it. London is definitely a busy and lively city, mixed with old and modern buildings that make this place so unique. The central area is where most of the activities are and is where transportation is the most convenient as you can travel cheaply by buses and subways (not trains because they eat your money like a hungry kid craving for chocolate). If you’re like everyone who doesn’t own a drone, this is a great way to see the gorgeous view of the whole city. The line will be long even until late, but it usually doesn’t take longer than 20 minutes. 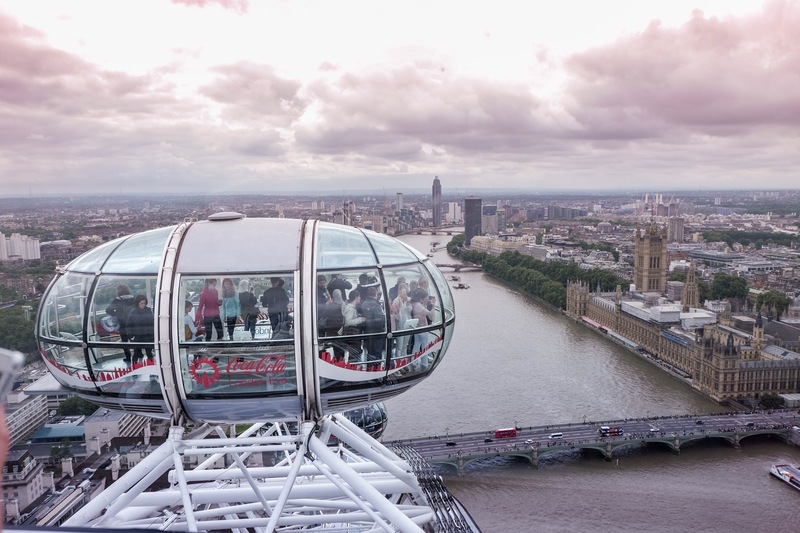 Tickets always come in packages; depending on your interests as you can choose London Eye and London Dungeon, Madame Tussauds, Shrek Adventure or Sea Life Aquarium. The packages can be bought with two (starting from £40), three (starting from £51) and four attractions (starting from £55). The fairy wheels ride takes about 20 minutes and you can purchase a river cruise ticket for an extra £6! 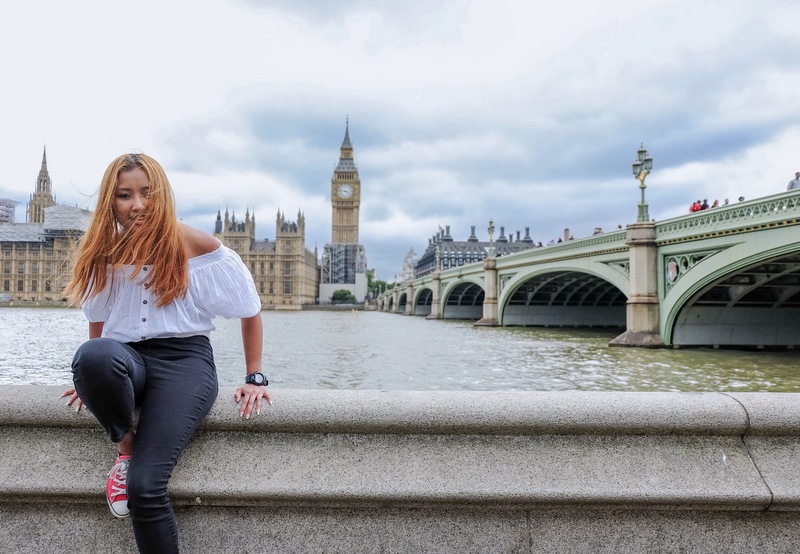 When you think of London you think of the famous clock tower, the Big Ben. Seriously how can you say you’ve been London if you haven’t visited this place. 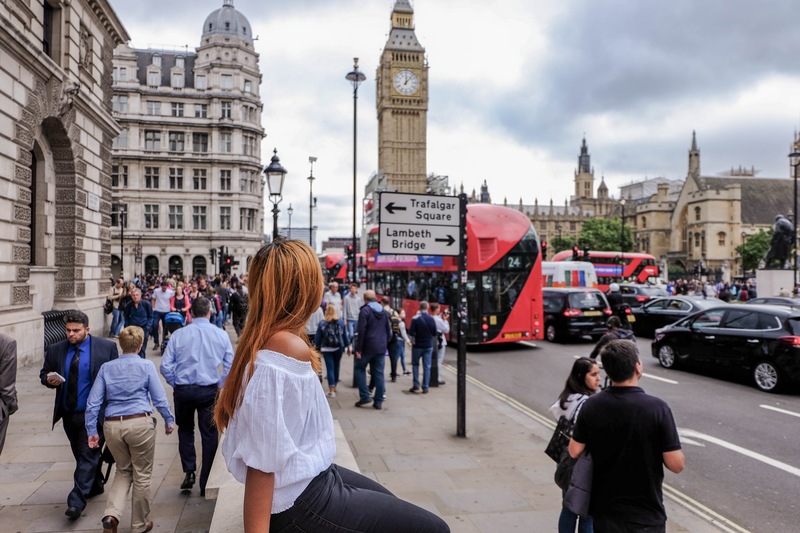 It’s difficult to pinpoint the exact time the street would be less busy, but it is for sure that arriving early in the morning (possibly from 6 to 7.30 am) that is when you will get the whole area to yourself and get to take as much time as you desire. 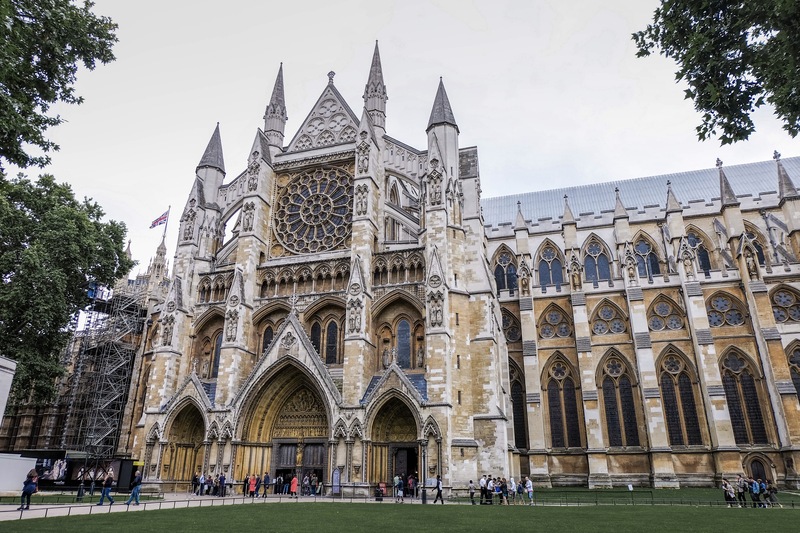 This place is quite cool and fascinating, as it is not only the cathedral where royalties use to host important ceremonies and it is where you get to see the history of London. The cathedral buries countless number of royal families, soldiers, etc. to show respect and honour to them all. And there is a section similarly to a parliament cabinet where you will find names of the important governmental titles from all over the world. For fellow Canadians, you will find a medal with John A. Macdonald’s name (he’s the first prime minister of Canada) on it as he was quite a respectful and an exclusive guest to this place. It is absolutely beautiful inside and you can get audio guides in many other languages to give you a brief history of each spot inside the cathedral. The entrance fee is £20 for adults, and £17 for students (so don’t forget your student IDs!). And the entrance is on the side where you the souvenir shop locates. 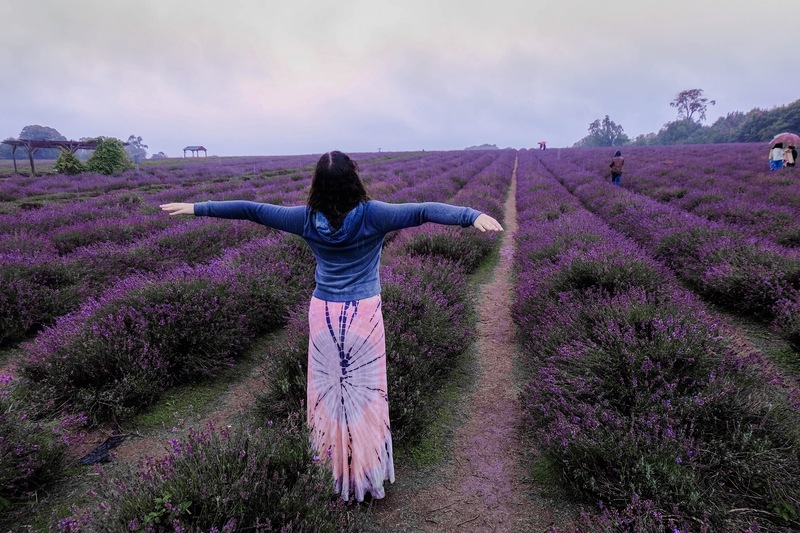 Mayfield lavender has just recently been well known amongst tourists, as it is rare to find a lavender field in London. It locates in the outskirt of the city approximately 1.5 hour by bus from the central. This costs about £1 to get in, and they’ve got a souvenir shop that sells absolutely everything lavender; from scones to bread to scented candles. You could just smell the fresh scent of lavender when entering the shop. Tower bridge has been a must-see landmark of London as it is one of the symbols of London and is one of the city’s oldest bridges (was built in 1886). It crosses the River Thames, which you will get to see on the river cruise. There is a bus stopping about 2 minutes away from Tower bridge from the central area. London is not only known for its city life, it’s also the nightlife. It’s real crazy here! We recommend this place rather than a touristy street like Piccadilly Street is because Shoreditch is where the locals come for a great nightlife. When we talked to the people, they were quite surprised to see tourists like us hanging around in Shoreditch as, apparently, not may tourists know about this street. The place gets full on crazy on Friday nights, and if you’re wandering around trying to pick the club that is lively enough… we suggest go to Cargo. Oh. my. good. heaven. we’ve never seen a nightclub that busy before in our lives! On the night we were there, it was possible that there were at least 500 people in the club. Luckily it’s got 3 different rooms and an outside area, otherwise we would have been squished to death (although it was quite crowded and busy regardless of the space they’ve got). And the music is sick, they’ve got DJs playing rap, pop and 2000s music. Another cool part is that one of the rooms has got a stage for perfumers in it, so it feels as if you’re in a concert even though you’re at a club. However, it’s a bit more expensive than other places (£20 to be exact) but it’s definitely worth it!